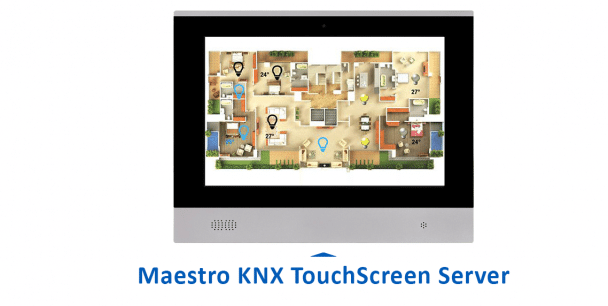 The new MTS4-10-4 KNX TouchScreen Server supports projects that were conducted using Maestro Designer and Maestro Designer 2 and is 100% backward compatible with projects made for the MTS4-10-2 older model. The current delivery time for the new MTS4-10-4 KNX TouchScreen Server is about 8 weeks and we are striving to shorten it by as much as possible. The older MTS4-10-2 model will no longer be available and new orders will be accepted only for its replacement, the new MTS4-10-4 model. For more technical and commercial information about the new MTS4-10-4 KNX TouchScreen Server from CD Innovation please view: new screen , features and contact us at: info@cdinnovation.com.